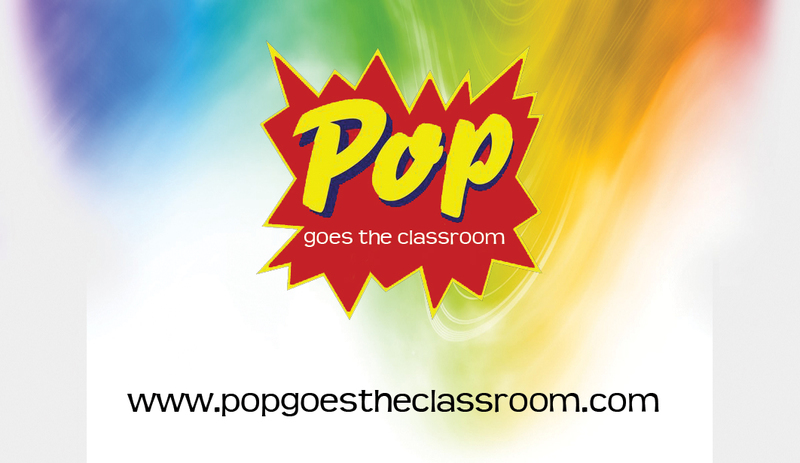 Pop Goes the Classroom turns One! We presented our first Pop Goes the Classroom workshop at the 2010 Arizona Afterschool Conference November. Today we celebrated our first anniversary by presenting with them again. It’s been an amazing year. From the beginning our workshops have been in high demand and the positive feedback has been overwhelming. It is obvious Pop Goes the Classroom addresses an unmet need in the education world. What’s on the horizon? You’ll be meeting new team members in January and more teacher resources. Chat with you all soon. Infinite Spectrum offers Media Literacy training programs for formal and informal educators via Pop Goes the Classroom. The initiative began in October 2010 and continues to meet the needs of educators across the country.